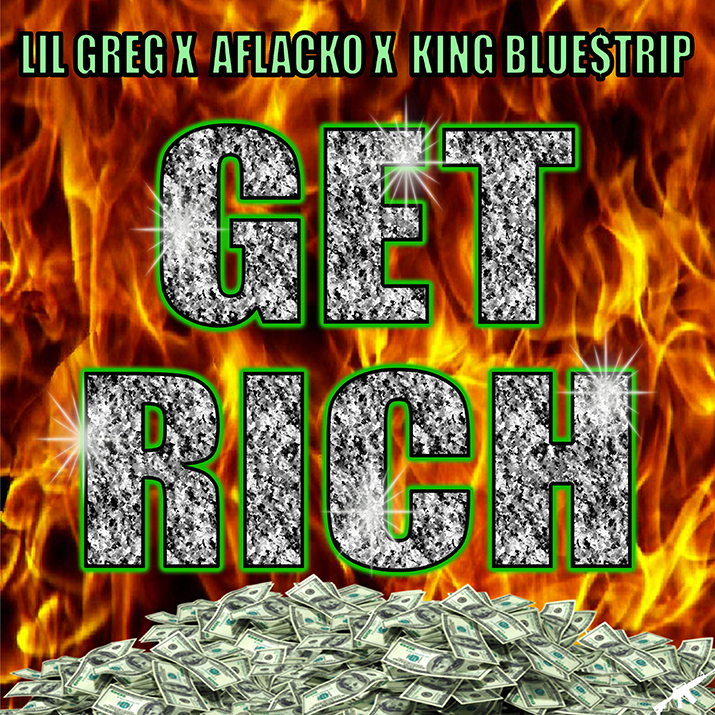 Bay Area artists Lil Greg, A Flacko, and King Blue$trip come with a new HOT BLAZING Lil O produced single “Get Rich”. 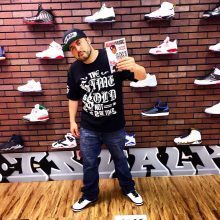 The single is fire, and all the artists talk about coming from nothing to getting RICH. The song is swaggy, and the harmonic lyrics come with sharp precision from all artists on the track. The song is a pure banger!! !